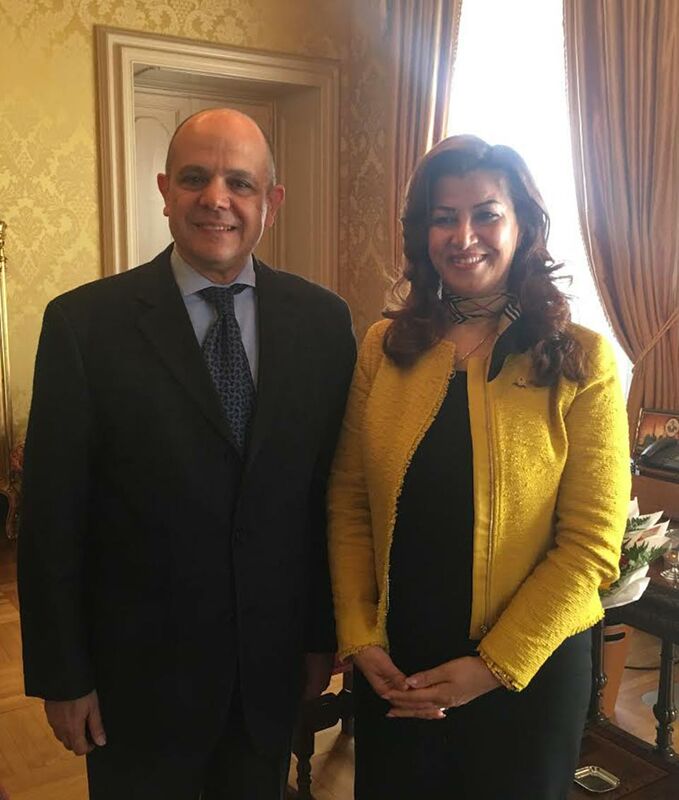 Today, the High Representative Mrs. Rezan Kader was received by the new Ambassador of the Republic of Turkey in Italy, Murat Salim Esenli. Mrs. Kader welcomed the Ambassador, giving him her best wishes of good work. The talks focused on the close relationship of friendship, brotherhood and the excellent bilateral political and economic relations existing between their respective countries and peoples. It is fundamental, said the Ambassador, to remain united and to adopt an inclusive attitude, in this very delicate phase of terroristic threat, the fight against Daesh and redefinition of the Middle East. Mrs. Kader thanked the Ambassador for the kind welcome, inviting him to visit the headquarters of the Kurdistan Regional Government Representation in Italy.